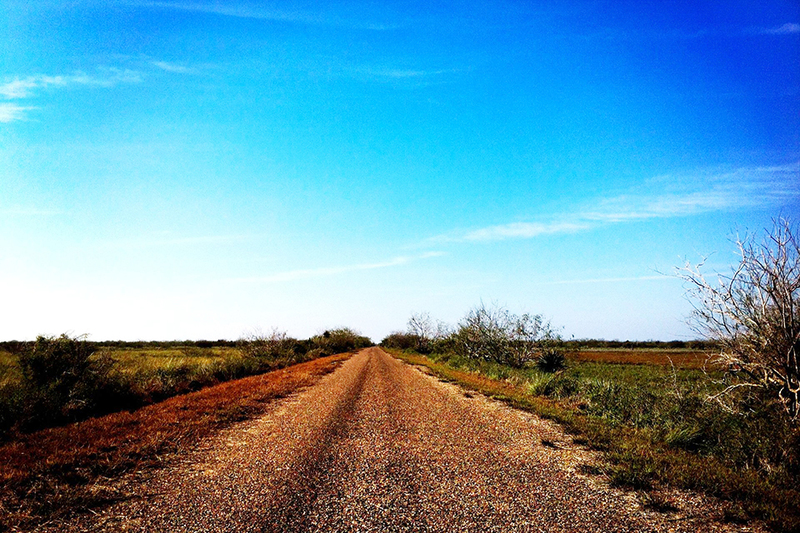 The Laguna Atascosa National Wildlife Refuge (LANWR) is seeking the public’s input on changes its proposing to make to its popular Bayside Drive loop. 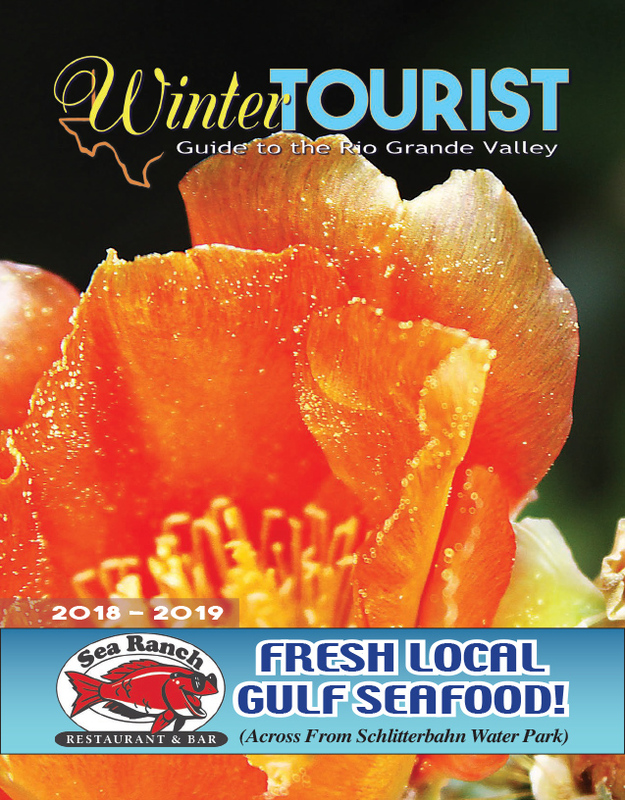 Bayside Drive, which consists of a 15 mile loop along the refuge’s eastern edge and abuts the Laguna Madre, has historically been one of the refuge’s most popular attractions. However, since 2013 the one-way drive has been closed to all but official refuge vehicular traffic after two ocelots were struck there by motorists, explained Ranger Marion Mason in a phone interview Tuesday. The road has remained open to pedestrians and cyclists. “2009, 2010, when the second ocelot was killed … we tried some measures after each of the cats was killed to prevent it from happening again,” Mason said. Those changes included adding speed bumps and signage, and reducing the hours that the public could drive on the road. The land surrounding and encompassed by the loop includes several different varieties of native habitat, including that preferred by the elusive and highly endangered cats: thorn scrub.